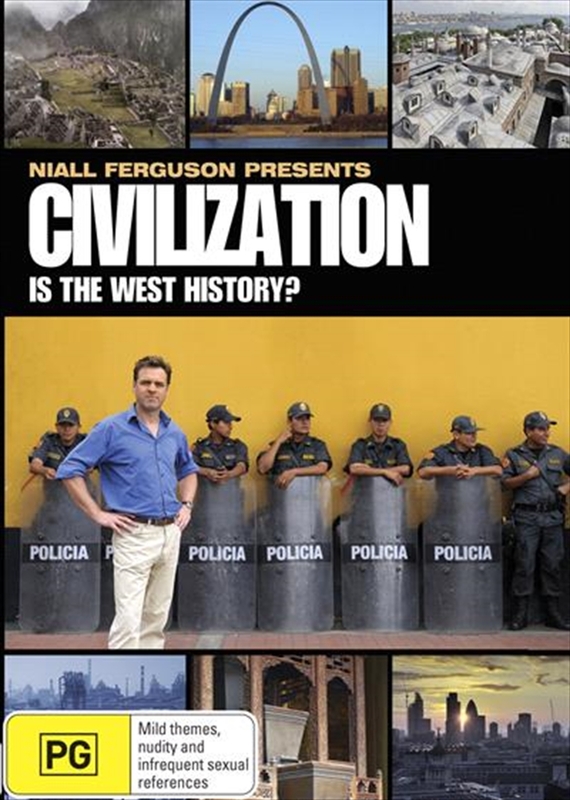 Civilization Is The West History? DVD - On Sale Now With Fast Shipping! 6. Lost Faiths: The decline of Western beliefs--not only Christianity, but also nationalism and even Communism. Title: Civilization: Is The West History?